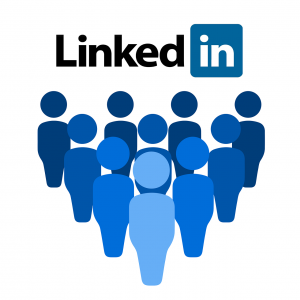 Only a select few people used to be able to publish on LinkedIn but it has gradually been opened up to become a function everyone can use. I think that, used wisely, it can be a fantastic opportunity and I want to explain why and how you can make sure that people actually read your posts. Why does publishing on LinkedIn matter at all? I’d argue that the 3 most important reasons are that posting well-constructed articles a) shows that you can write fluently and intelligently, a plus in many jobs b) shows that you have some mastery of a topic that you either profess to be an expert in. Alternatively, perhaps you are changing careers and you want to show that you are grappling with some of the big issues that affect the industry you are trying to move into c) gets people to look at your profile- helping you to network, get job opportunities etc (this last point is especially important because LinkedIn ‘shows’ your posts, if relevant, to people outside your list of connections). As there are now more people publishing posts on LinkedIn every day, the competition is hotting up and if you want people to be reading your work, you need to think carefully about how to engage your audience. I always find it sad when I read some great posts on LinkedIn which have almost no views. If you have something important to share, you owe it to others to spend at least some time trying to be more effective in getting it in front of their eyes. What are 5 ways you can try to get your posts seen by more people? 1- Pick a good title. This is an obvious step for anything that you are publishing online. My tip would be to either choose something descriptive- like the title of this post- or to choose something that will intrigue people and make them want to find out more. 2- Choose the best photo/picture you can. If you have your own photo that you can use which complements the piece, then great. If not, just try to find something relevant to the article. I found the picture I wanted to use for this article for free online. 3- Promote it everywhere you can online. This might seem obvious, but a lot of people don’t do it. At the very least you can share your article a few times in the weeks after you publish it by posting an update on LinkedIn and making sure that your contacts see it. You should also be sharing your posts on Twitter, Facebook and wherever else you think relevant. This podcast helps to explain why promoting your content once you have created it, is so important. 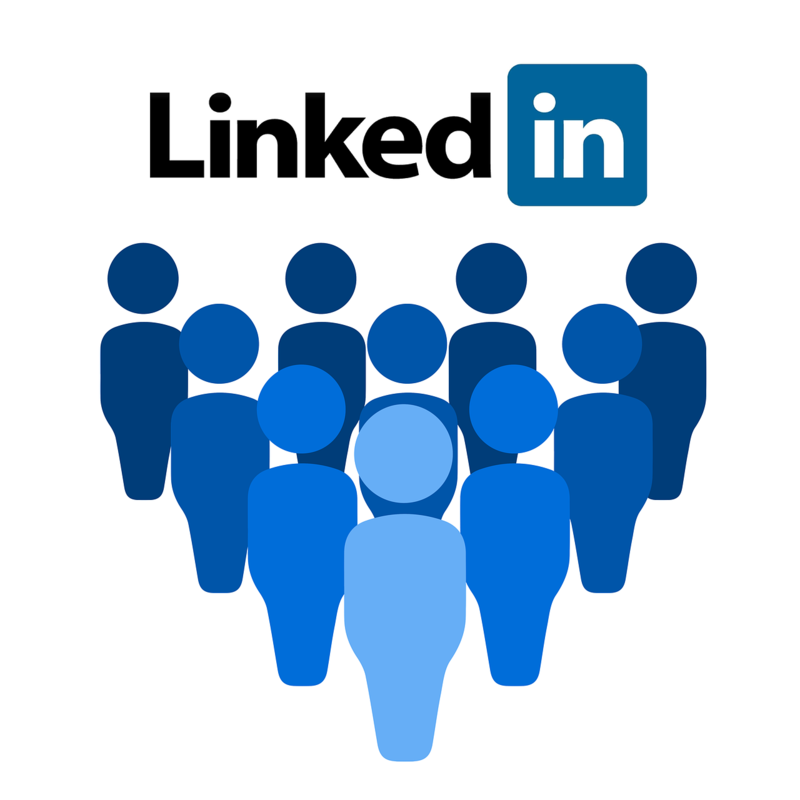 How many views of your LinkedIn posts would you be satisfied with? Why? 5- Have a target number of views you would like to get to. How do my own posts fit into the advice I’m giving you? 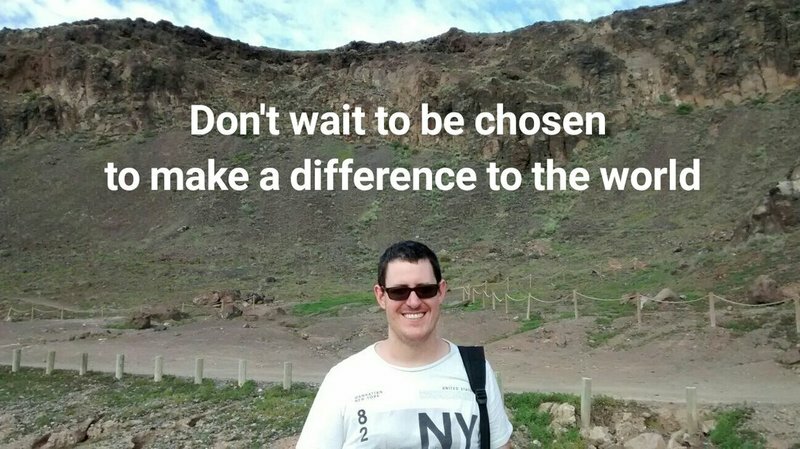 1- ‘How LinkedIn Changed My Life’– more than 7000 views. I think this got a decent number of views because: I wrote it from the heart, it is relevant to a lot of people (because I wrote it on the platform it was discussing) and because I promoted it quite a lot as I wanted to tell my story and hopefully help others a bit. 2- ‘5 Reasons Why You Should NEVER Get A Job At A Charity’– more than 4000 views. I think this got a decent number of views because: I made my reader think- many people have told me they agree with my post and a few have told me quite strongly that they disagree; and because again I wrote it from a genuine place- I wanted to share some of my frustrations. 3- ‘How To Become A Young Trustee’– more than 2500 views. I think this got a decent number of views because: This is an area that I am considered to have expertise in and I already have an audience of people who expect me to discuss this topic and follow me for that reason. I hope these examples are useful for you and have helped you to think about some of the topics you could write about- and how you can make sure that your posts get a decent number of views. I think the publishing function has made LinkedIn even more interesting and ‘alive’ as a platform. However, at the moment a lot of people aren’t using it effectively and most people aren’t using it at all! So, if you can get to grips with it you’ll be several steps ahead of the competition.